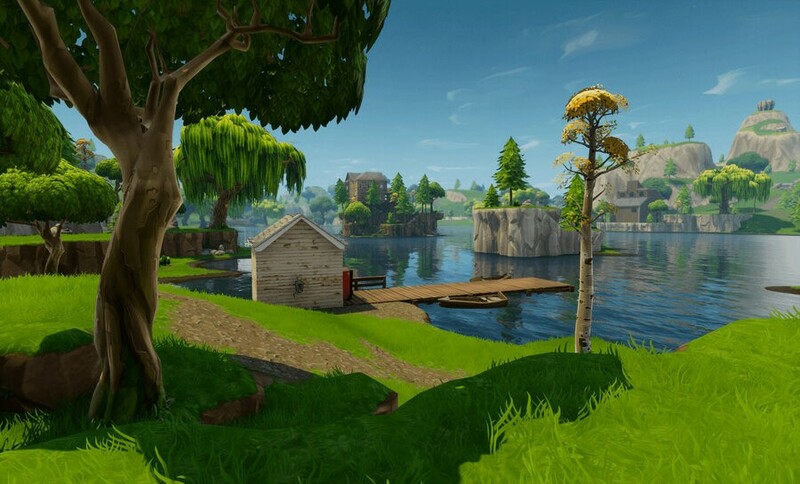 V-Bucks are the premium currency in Fortnite, and provide access to goodies like the Battle Pass and various cosmetic items you couldn't otherwise get. Typically, V-Bucks cost real cash to acquire, but there are actually a bunch of ways you can get them for free. If you play your cards right, nothing in Fortnite is unavailable to the savvy free player. 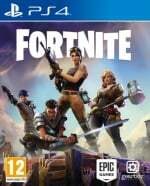 Of course, you can't earn free V-Bucks unless you purchase the single player mode "Save the World". All of the below methods only work if you own that, so bear it in mind. In this guide, we're going to help you learn a bunch of ways you can earn V-Bucks without spending a penny. 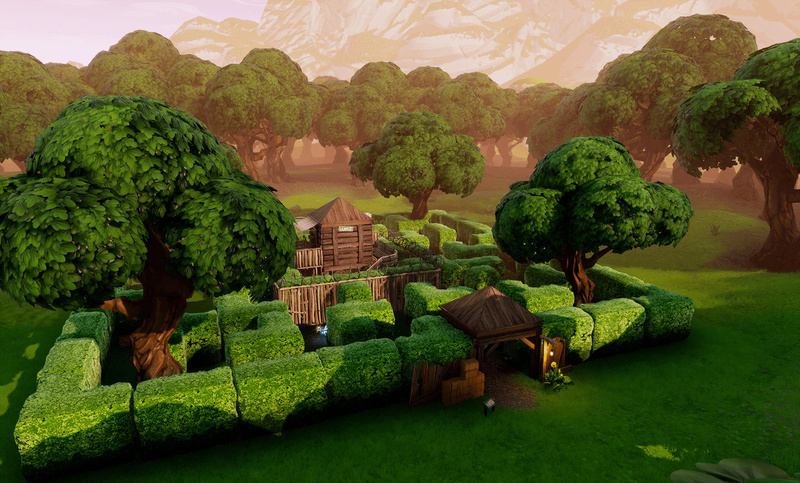 These are all legitimate methods though – we won't help you get V-Bucks using any shady methods. You'll have to go somewhere else for that! You get a few free V-Bucks per day just for logging in. Naturally, the number you get is very low, but given how easy it is to log in you'd expect that. It's well worth doing though, as it all adds up! Bear in mind that you need to log in to the main Fortnite game for this to work. You don't get anything for just signing into Battle Royale mode, as you need to have purchased the base game to get free stuff. Once you've signed in, you'll gain access to a bunch of dailies. There are a wide variety of these, and they take place in the PvE portion of the game. You can do up to three dailies per day, and you earn anywhere from 50 to 100 V-Bucks from each, so it's a great method of stockpiling V-Bucks. If you find a particular mission difficult, or inaccessible (like the squad missions in particular), you can abandon one per day and reroll it. Use that to your advantage! There are Storm Shield Defence Missions littered throughout the map, and you get 100 V-Bucks for completing them. You'll find six of these each in StoneWood, Canny Valley, Plankerton, and Twine Peaks. Given that each of these areas vary in difficulty, you may have to reach a certain level to be able to complete each Storm Shield Defence Mission.